It’s summer time and what a great way to get out with your family and enjoy a free night out: Summer Movies In the Park! Grab a picnic dinner, head out early with blankets, chairs and favorite movie snacks and a night in the park with a great family movie. 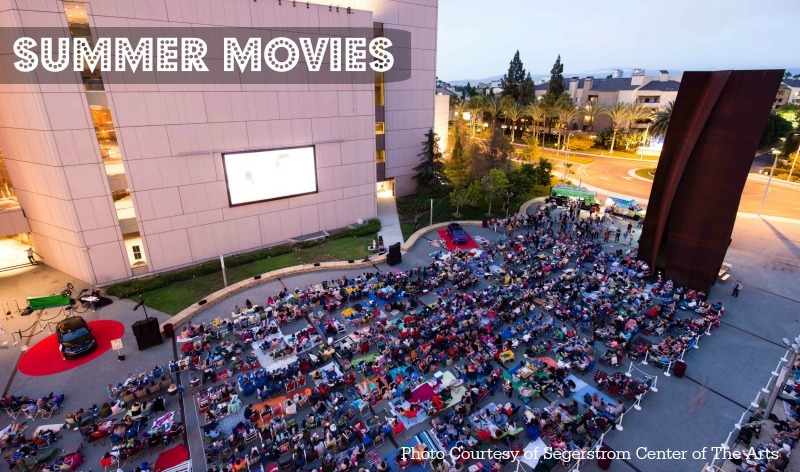 Check with your city or local parks for up to date information about local summer movies. If you hear of another city with FREE or Discounted Summer Movies, please comment below so we can add it to our list!